The tecnical level revolves around the specific technical details of a weapon system and what it is capable to do on paper. The tactical level focuses on battles of relatively limited scale involving small-sized units fighting on a specific terrain. The operational level examines the "style" of waging war, placed along an attrition - maneuver warfare continuum. The theatre strategy level concerns a large, single, unitary and coherent battlespace relatively independent from others; and therefore introduces the geographic dimension of strategic warfare. Finally, grand strategy refers to the actions (may them be military, diplomatic, economic or of other type) undertaken by a state to preserve its security and pursue its interests; and is thus close to geopolitics. However, this page is about military affairs & strategy, meaning that here I will focus on how a given weapon system deployed by a state (technical level) impacts the other four strategic levels. As such, I will cover only those platforms that, due to their nature, can have a similar strategic impact; like aircraft carriers, submarines, strategic bombers, ballistic missiles and others. On the contrary, I will not examine the weapons that do not have such importance or have it only to a limited degree; as in the case of assault rifles or IFVs. I may also examine the military doctrine of a given state and its broader implications. Similar military-centered analyses will appear here and not on the country's dedicated page (or that of the region where it is located). On the contrary, when I will examine a state's Grand Strategy, I will post the report on its specific page (or, again, that of the region). Additionally, I could possibly write more abstract papers on military doctrines, strategies, or the impact of a given category of weapons systems on warfare; as well as analyses on the today's main military trends or past operations. In this case, the papers will appear on this page. That said, military issues and strategy remain relevant in today's world. Conflicts exist in many parts of the world, and even though large-scale industrial wars among states seem a thing of the past, nothing excludes that they will not reappear in the future. Many countries are undertaking vast military modernization programmes and the balance of power is continuously shifting. Therefore, is is important to examine and evaluate the impact of these developments to properly assess the risks and understand the reality of state-to-state power plays. I have always had an interest in strategy and military matters, and my expertise is largely the result of personal readings; even though I had some related courses at university as well. 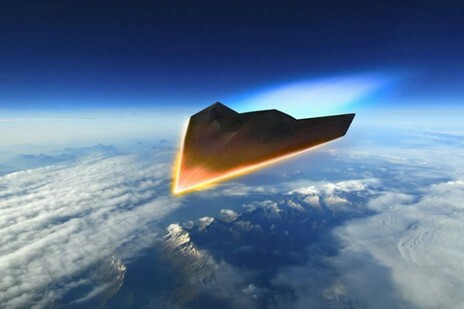 Hypersonic missiles are a new category of weapons that are being developed by the world’s leading military powers. Armed with either conventional or nuclear warheads, they are practically impossible to intercept with the current technology due to their extremely high speed. 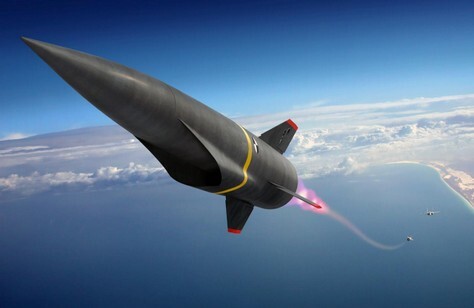 This video by KJ Vids to which I contributed examines the main types of hypersonic missiles currently under development and the strategic rationale justifying their deployment. 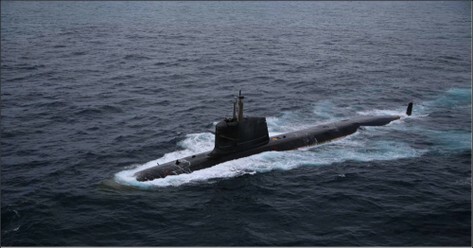 The INS Arihant is India's first nuclear-propelled ballistic missile submarine. While it certainly represents a remarkable progress for India, the Arihant is affected by important design limitations that reduce its actual strategic impact. Read more about this in my latest Backgrounder for Geopolitical Monitor (subscription required). Japan is one of the main naval powers of the Asia-Pacific and a close ally of the US. The maritime branch of its military, officially called the Japanese Maritime Self-Defense Forces (MSDF), is among the world’s most powerful navies. But with China rapidly rising as a maritime power itself, the MSDF is in the middle of a modernization program conceived to build-up its capabilities to match the emerging challenge. Following my article on the PRC's naval upgrade, in this new backgrounder I examine the main aspects of Japan's naval modernization. Read it here on Geopolitical Monitor (subscription required). Photo credits: Flickr, COMSEVENTHFLT, modified. China is rapidly emerging as a major naval power in the Asia-Pacific region, thus challenging the longstanding primacy of the US and Japanese navies. Yet, the modernization of the People's Liberation Army Navy (PLAN) is far from being completed, and its capabilities still present important deficits. In this article published on Geopolitical Monitor I examine the strategically most relevant areas of the PLAN's upgrade and I highlight its persisting limitations. The full article is available here (subscription required). Photo credits: Simon Yang, Flickr, modified. Space: The final frontier, where no conflict has been fought before. In the past few years, both states and firms have shown a renewed interest for space exploration. New ambitious missions have been launched for scientific and commercial purposes, with some aiming even at landing a manned mission on Mars. 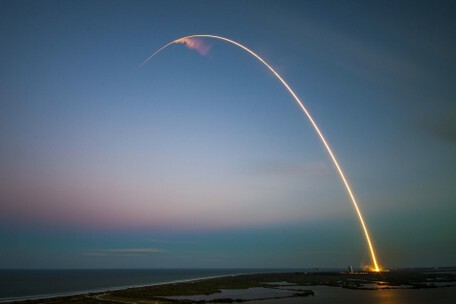 But will space also become the final frontier of warfare? If the topic interests you, watch the video that KJ Vids has crafted on the basis of my analysis. The widespread use of drones has raised concerns that they could be used for carrying out terrorist attacks. The (alleaged) assassination attempt agains Venezuela's President N. Maduro seem to have confirmed the viability of using UAVs as attack vectors. It is to be expected that similar episodes will occour in the future, prompting states to introduce restrictions on their use. In my first article for Israel Defense, I argue that Israel (due to its unique security environment) is probably the most vulnerable target for asymmetric attacks performed with drones. 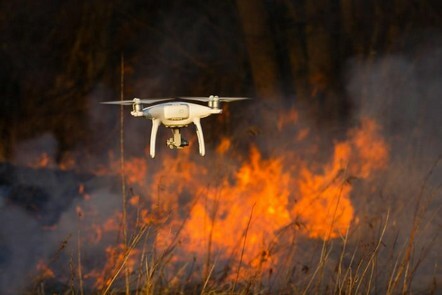 As such, it will likely (and it should) introduce severe regulations on using UAVs on its territory, which may well take the form of a complete ban. 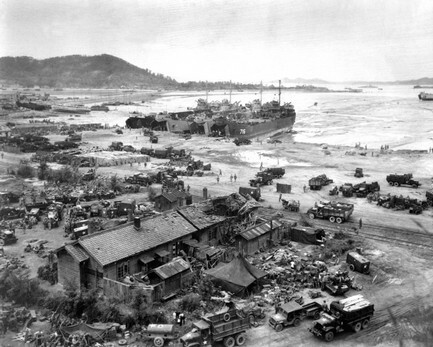 This paper examines one of the most important military operations of the post-WWII period and in particular of the Korean War, of which it represents one of the turning points: the audacious landings at Inchon in 1950, officially known as Operation Chromite. I wrote it as part of the course in "Strategy and International Security" that I attended during my Master's program at UCL. So, it is an academic work in styile, but it represents a relevant application of theoretical strategic principles to a real military operation. I conduct a strategic analysis based on the principles and the logic illustrated by Luttwak (and indirectly Clausewitz) in order to explain why this bold and risky operation was so effective; and why it represents a significant application of relative maneuver to warfare. First, I briefly present the context (the Korean War), then I describe the Operation's unwinding. At that point I examine the strategic triad (actors-objectives-means) and finally I analyze the Operation's rationale and the strategic factors explaining its success. Click on this link to open th report. 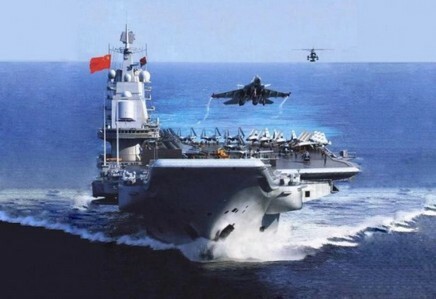 Deploying of aircraft carriers is one of the most important components of China's military modernization program; notably of its effort to transform its navy (the PLAN) into "blue-water" naval force capable of operating on the high sea and, eventually, to project Chinese power abroad. 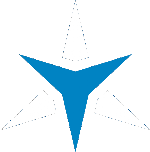 It is therefore a process of primary importance in the strategic context of the Asia-Pacific, and understanding the actual capabilities of the two carriers the PRC is currently operating is a necessary step to properly evaluate the balance of power in the region; notably in relation to China's rise as the main strategic competitor of the United States. This paper examines the role of the Liaoning and the Shandong by putting it into perspective. In particular, I examined their technical characteristics and I highlighted their main limitations; this showing that the two units are still inadequate to meet China's strategic objectives and that they are inferior to US carriers under many aspects. However, they remain a considerable asset for the PLAN; and their true importance lies in the fact that they allow the Chinese military to build its know-how in aircraft carrier operations, thus paving the way to the deployment of more powerful units in the future. Click on this link to open the report. Note: this report is not exactly what I plan to upload here on Strategikos; as a matter of fact, I wrote it as a sample in mid-September 2017 for other reasons. Still, it is close to what I intend to publish, and I decided to post it.